Germany reunification, 25 years on. The video ident for this tourism campaign. This year I had the priviledge to work on a big coproduction by Storytravelers and KicktheGrind for the Tourism board of Germany to celebrate the 25 years of Germany's reunification. In this case I was in charge to conceive the ident and end credits for the whole series, which is a quite interesting project. I have to admit that it is quite a challenge to fulfill such a brief. To represent a subject like this is a extremely serious task. 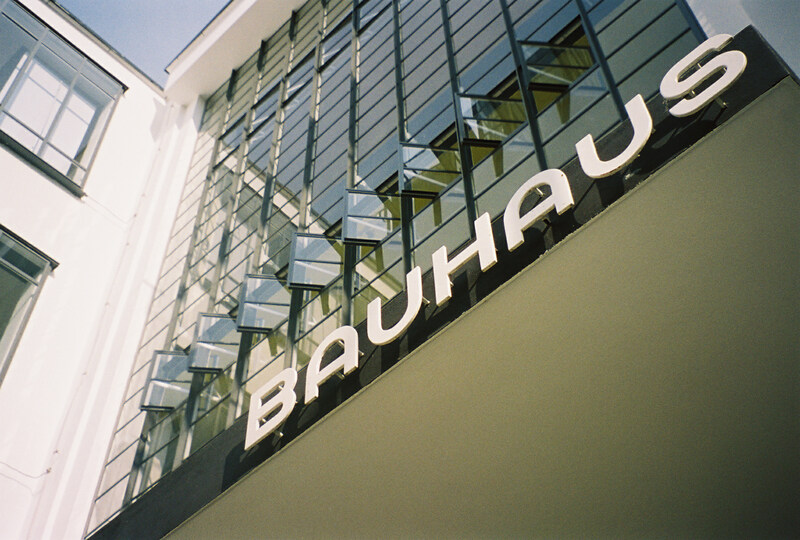 Germany is known for having harvested the forefathers of contemporary design with the Bauhaus movement. And I wanted to honor the tradition with the piece, yet creating something new in the process. The brief talked mostly about the importance of reunification. I inmediately thought that it should be an elegant and minimal piece. Another request was to transmit the idea of a single Germany made of several excellences. From Dresden to Spreewald, one Germany full of different and fascinated experiences. The main trigger for the final design came from the shape of the roads on a map, how they dynamically flow like water to converge in a city. 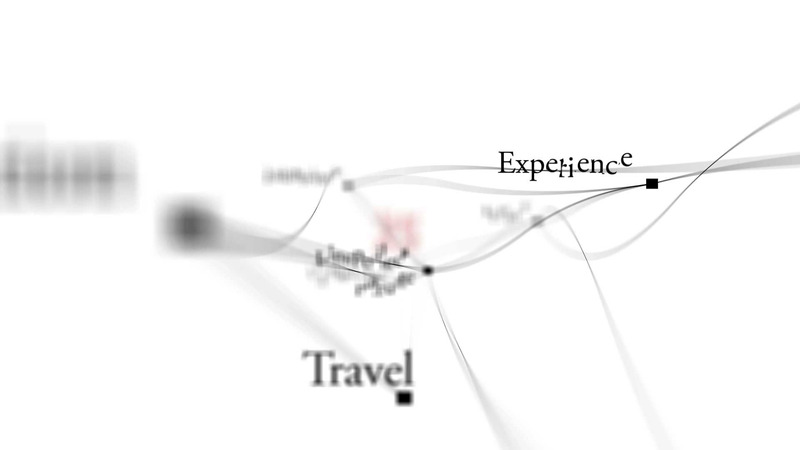 What would happen if the limits of these "roads" between places and experiences would not limit to 2D space? That's how I got to the final look of the project. Here's what I consider a great reward in my career as a designer. Presenting the Bauhaus episode of Germany reunified. 25 years on.